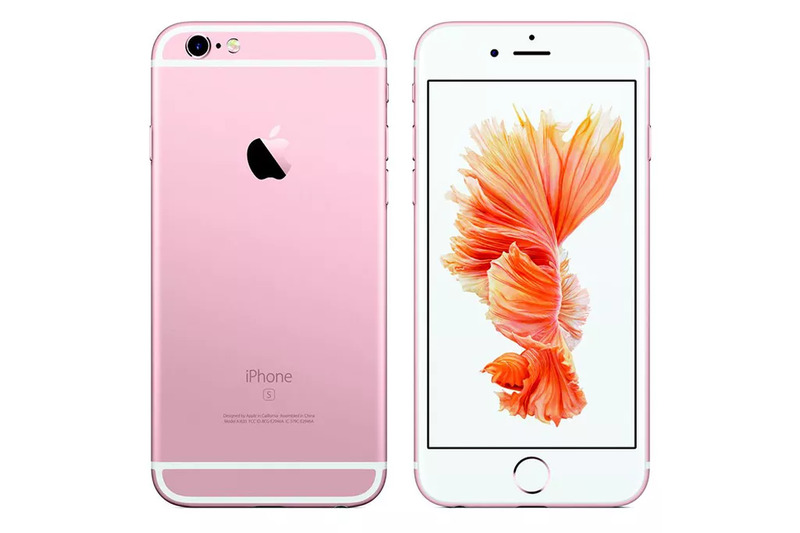 For the first time the new iPhones will come in a new colour: Rose Gold. In my opinion: the new colour is hideous, but the colour was introduced to appeal to Chinese markets. 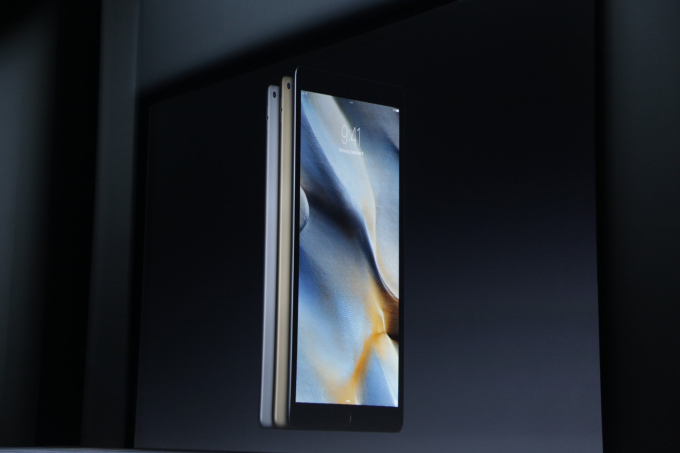 Apple Pencil comes in anodized aluminum, stainless steel, quinoa, and rose quinoa finishes. 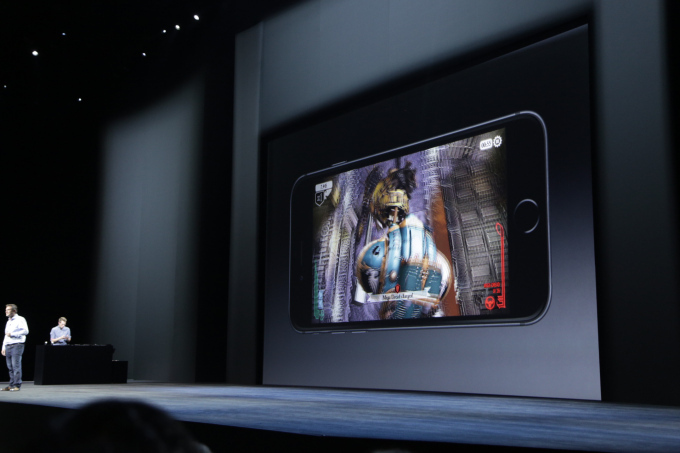 The new iPhones will implement “3D touch”, allowing the user to use more or less pressure to do different actions. For example, in Mail: you can now lightly touch the screen to “peek” at the content of the email, and press harder if you want to read the full email. Importantly, Apple have added a flash for the front-facing 5 megapixel camera (which will allow your drunken night-time selfies at Poste to really shine.) The new iPhone camera also has 50% more pixels, bumping the camera’s quality to 12 megapixels. They’ve implemented new technologies to mightily improve iPhone camera quality. 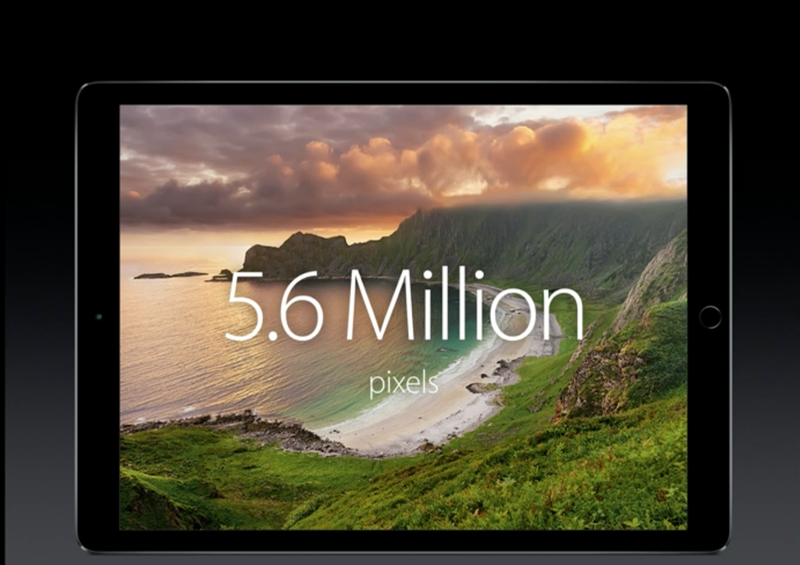 It’s difficult to demonstrate the beautiful images Tim Cook showed at the event, but they are extraordinary. 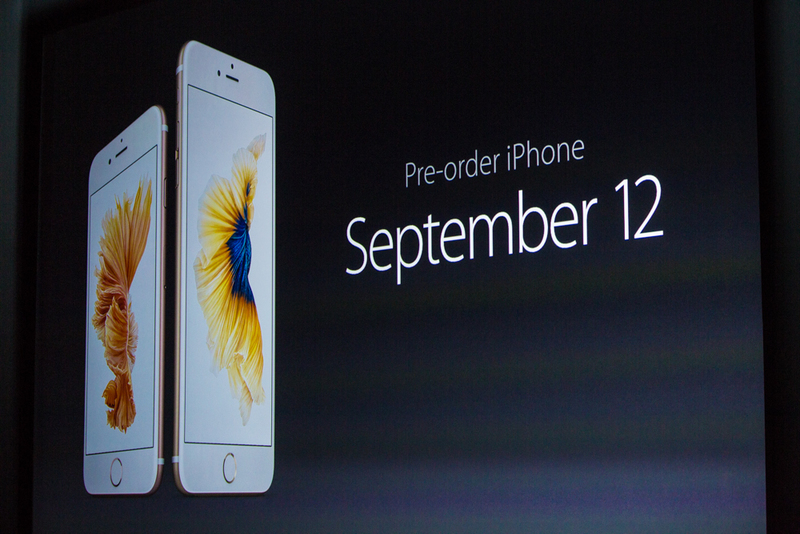 It can also film in 4k resolution, for the first time. Wi-fi will be twice as fast. Touch ID recognition (fingerprint sensing) will be twice as fast. The new iPad Pro is impressive. With a 12.9 inch screen and 5.6 million pixels the screen will look incredible and be great for movie watching and graphic design. Coupled with 4 speakers instead of the normal 1 that comes in all the previous iPads this is likely to be extremely popular with anyone who consumes or creates a lot of content and art. In terms of design, Apple have stuck to their guns and gone for the symbolic unibody aluminium design in their usual three colours: Silver, gold and space grey. 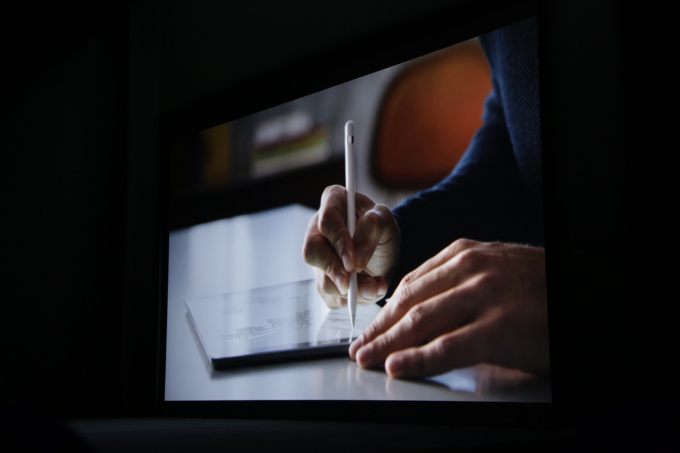 Apple’s new stylus isn’t an iffy plastic stick that always presses the wrong button. It’ll be a useful tool for artists in graphical design, as it is so accurate it can pick out individual pixels and has an extremely low latency so it will be as close to a real writing/drawing experience as possible. Apple finally updated their apple TV with a new app store, layout and remote. Although it will be slightly more expensive than their current Apple TV it is likely to be a huge hit with a much improved user interface and opportunities for apps to take full advantage of a flatscreen TV. Apple decided to show off Apple TV’s new limitless gaming capabilities by playing a game notorious for its complex graphics: CROSSY ROAD! Crossy Road is now multiplayer, which is actually really cool. Jokes aside, Apple utterly failed in proving the new product’s gaming potential. The gameplay was basic and awkwardly staged, and the audience’s disappointment was shown by a distinct lack of clapping. One Republic performed (instead of One Direction, thank the lord), starting with “Counting Stars” totally out-of-tune, followed by sucking up to Tim Cook by playing a song dedicated to him, and finally concluding by absolutely ruining M83’s “Midnight City”. Half the audience had left the room by the end of the performance. 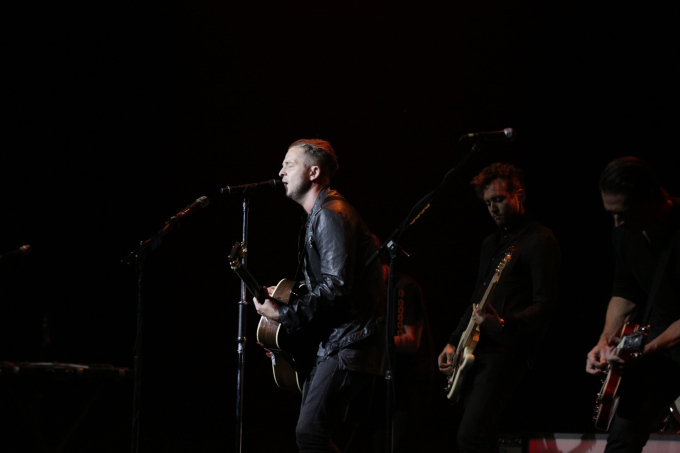 Overall an unforgivable performance by One Republic was made up for by Apple’s exciting new releases. Posted in Technology and tagged featured. Bookmark the permalink.